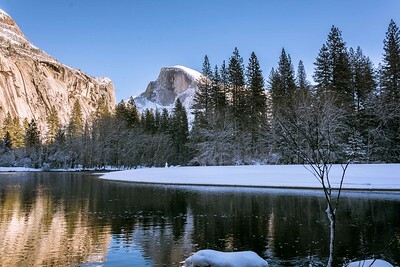 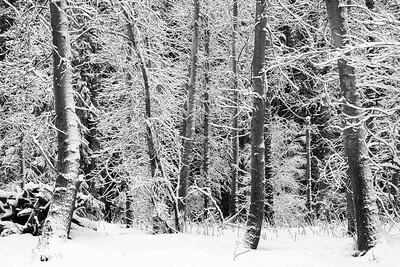 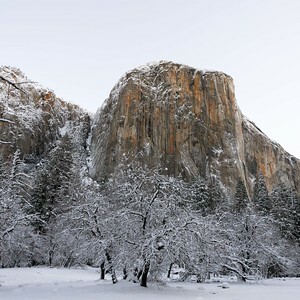 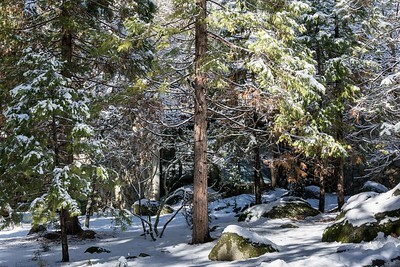 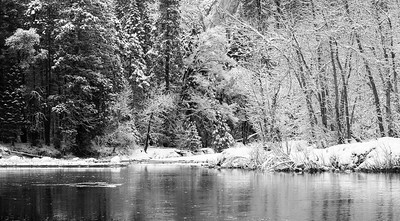 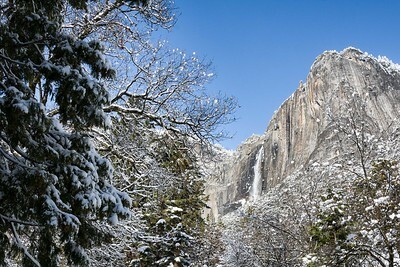 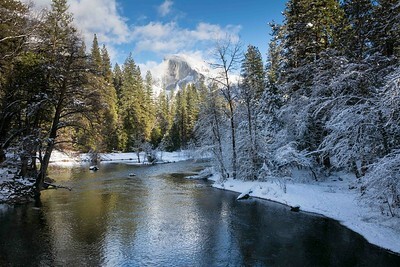 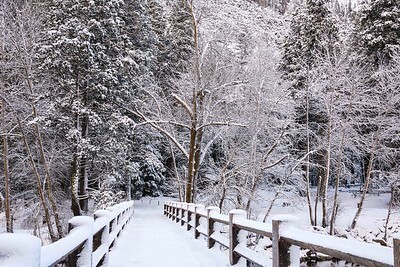 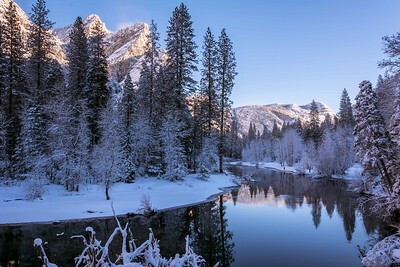 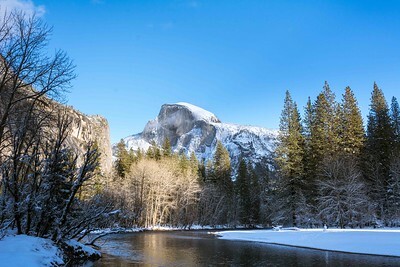 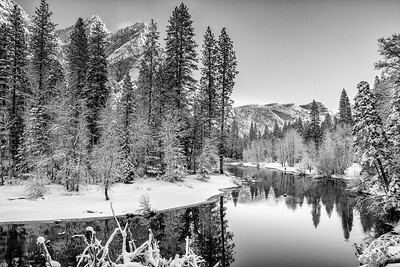 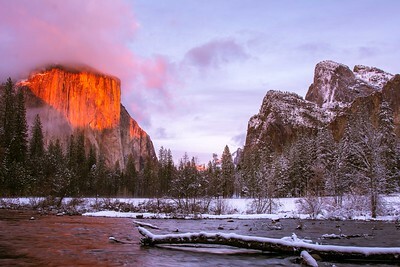 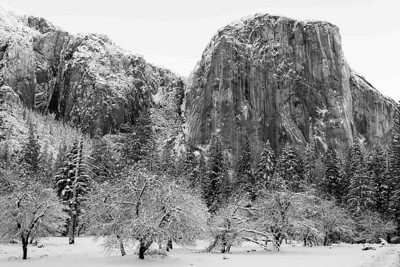 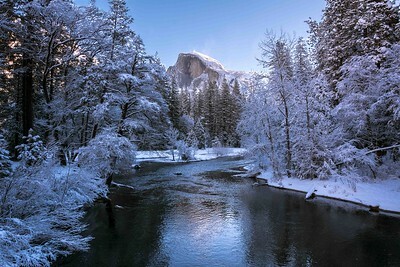 A recent storm dropped snow in Yosemite Valley. I drove up during the storm to be there as soon as it ended. 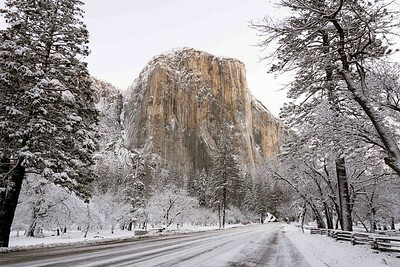 El Capitan from Southside Drive. 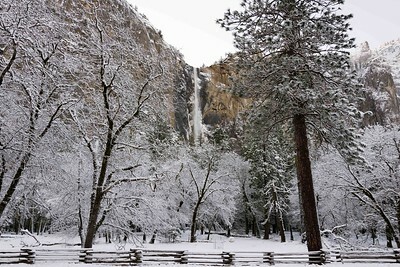 Bridalveil Fall from Southside Drive. 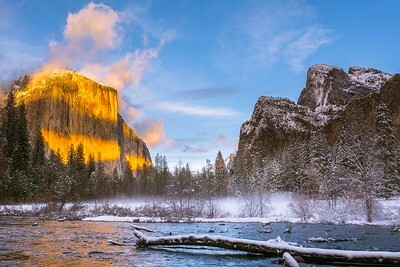 Looking west from Cathedral Beach. 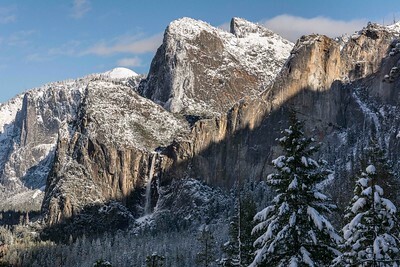 Three Brothers with North Dome in the distance. 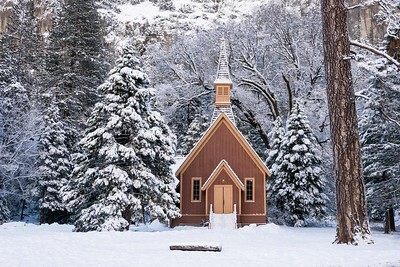 The chapel. 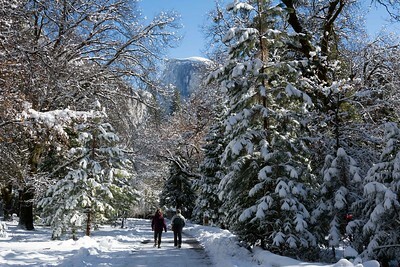 The oldest building in Yosemite Valley. 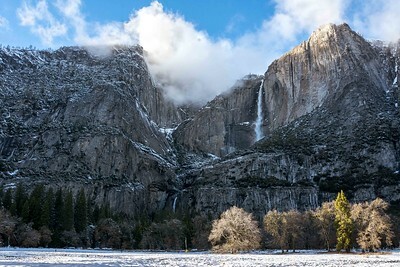 Lower Yosemite Falls from Cook's Meadow. 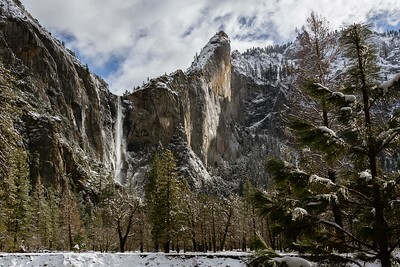 Upper Yosemite Falls from the village. 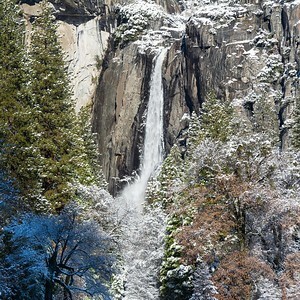 Bridalveil Fall from Northside Drive. 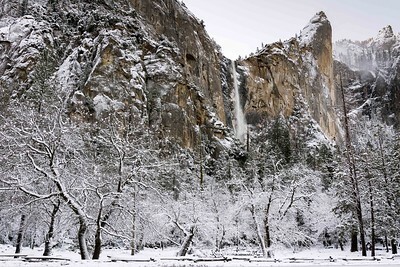 Cathedral Rocks and Bridalveil Fall.